The lightest timber colour we currently have in our selection. Australian Oak are fast growing plantation timbers and are sustainable, straight grain, and relatively even in colour. The heartwood is pale pink, and evens out to a pale yellow. 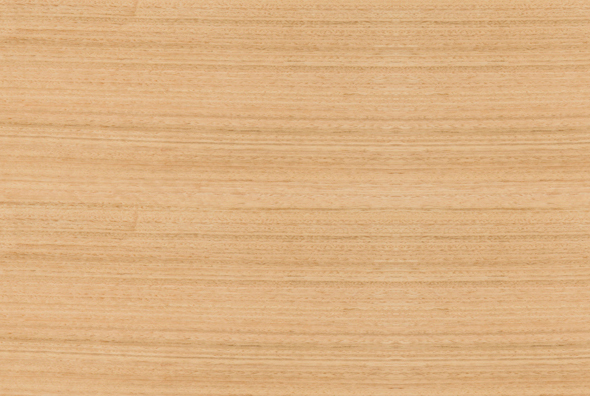 Messmate is an extremely popular hardwood with a pale brown to light yellow colour, with hints of peach. It is heavily textured with strong grain, and perfect for the statement piece of furniture. Blackwood is a deep brown, with ocasional red streaks and wavy bands, sometimes in a fiddbleback pattern. It has a deep brown heartwood, and is grown in the wetter areas of Tasmania for commercial use.